The best conversations seem to happen in the kitchen. The kitchen is the hub of the home - a place for lively chats over coffee, tea, lunch or even dinner. 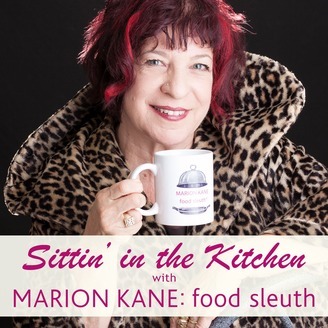 Join Marion Kane: Food Sleuth as she speaks with fellow foodies, chefs and just ordinary folk who relish the chance to share recipes, ideas, tips - and most of all - a consuming passion for food and cooking. 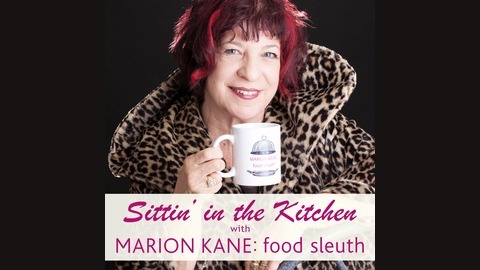 Please subscribe, rate, and review the show in iTunes. Florida chef Norman Van Aken had humble beginnings in the small town of Diamond Lake, Illinois. He remains humble in spite of his successful restaurants, cookbooks and his memoir, "No Experience Necessary." The renowned godfather of New World Cuisine, he co-owns two restaurants in South Florida. He's a reader, a thinker and a great talker. I interviewed him in Miami.